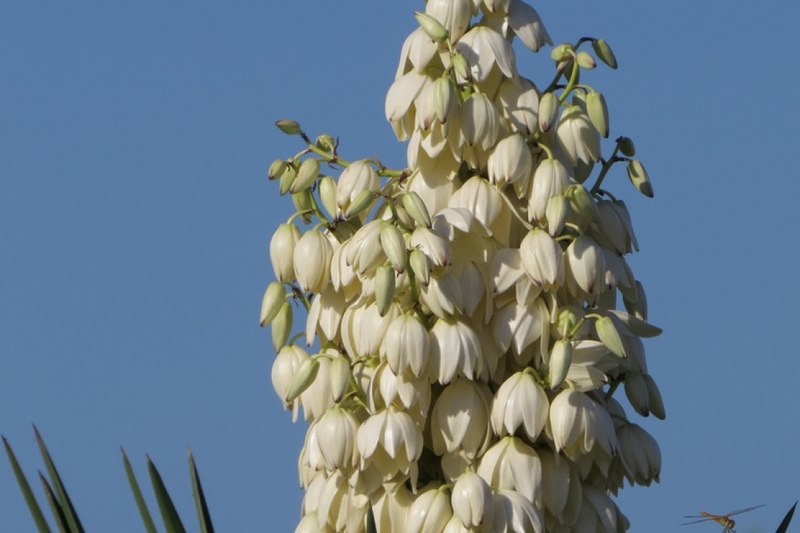 Aloe yucca (Yucca aloifolia): growing, planting, caring. 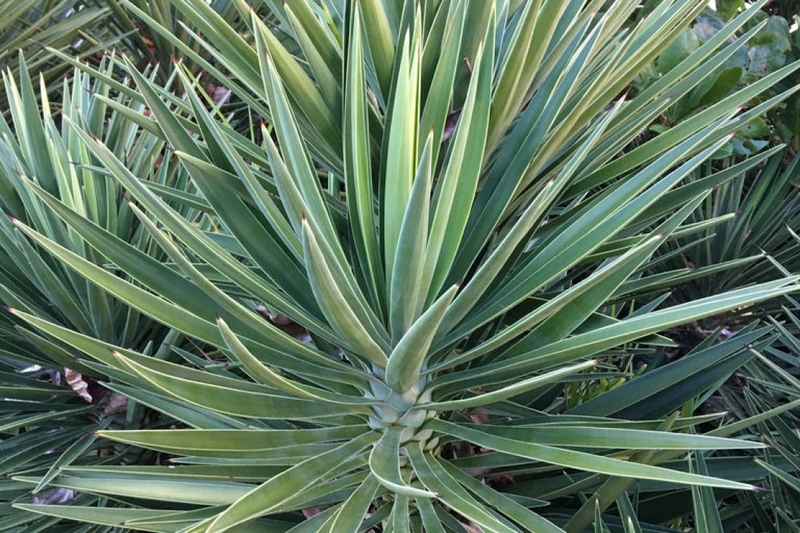 A tall yucca - with aloe-like leaves. 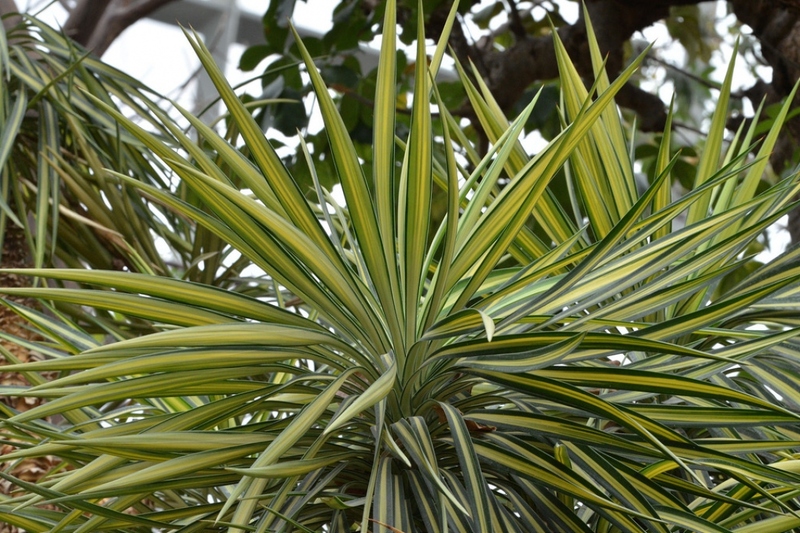 Yucca aloifolia is the type species for the genus Yucca. 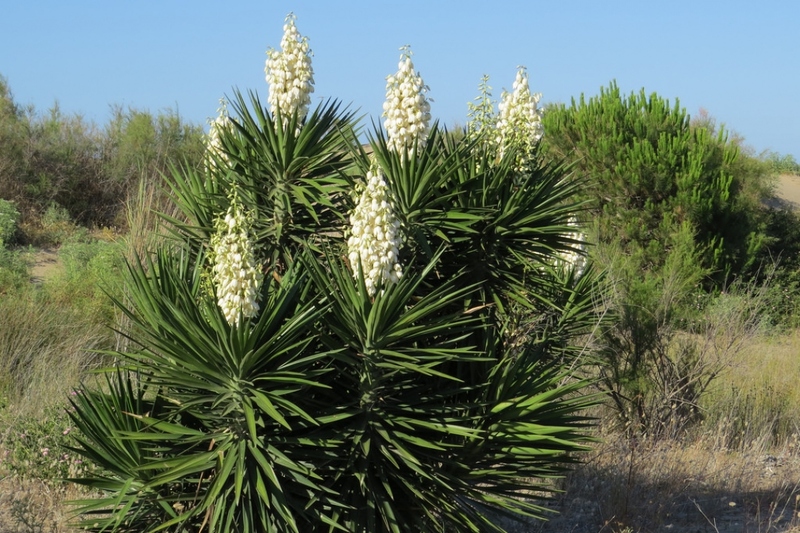 Common names include aloe yucca, dagger plant and Spanish bayonet.